A cool crisp Sunday morning, about 1ºC. A good time to get some logs that were felled earlier in the summer. A crisp Sunday morning to snig some logs. 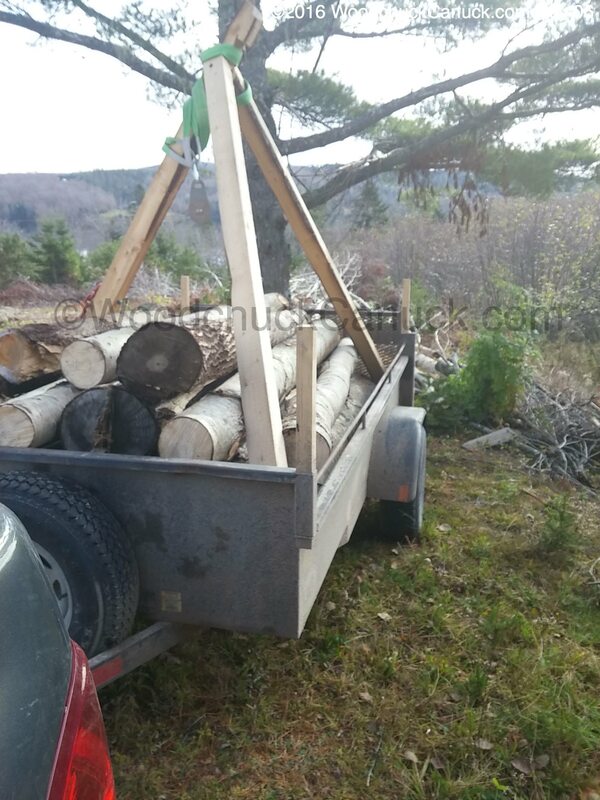 Most of what I got in this load is Balsam Poplar and some Trembling Aspen. The Aspen has a small bit of value as firewood, the Poplar is ok for mouldings but not much in the way of heat producing for firewood.